Obsession, death and the grotesqueries of life are the overriding themes of this offering from Brendan Connell. It is a curious tale, mixing the violence of the assassin’s trade with the banality of precisely detailed lists which break up the narrative. But it is a tale deftly told in Connell’s inimitable style weaving the rich cultural heritage of Western Europe throughout. Serena Plievier is a flautist and assassin. Serena is hired, through a third party, to travel to Italy to kill twenty year old Pier at the request of his younger brother Glauco. But that is almost immaterial. The storyline allows Connell a platform to explore subjects which clearly fascinate him. Set in Western Europe, flitting between Germany, Holland and Italy, we experience decay and avarice in equal abundance. 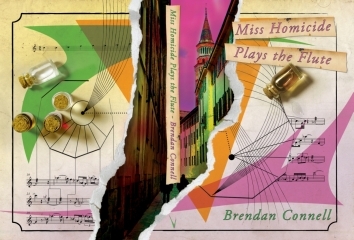 At times Miss Homicide Plays the Flute reads as an historical account of the fine arts and music of years long gone yet there is a passion which seeps through the carefully chosen words that keeps the reader’s attention. Alongside the art, we are presented with the intricacies of the assassins’ trade, lists of poisons comprising ‘three chicks stung to death by hornets’, contemplation of death through ingestion of live leeches and discussion of the toxicity of crows drowned in brine. Fanciful but written with aplomb. And then there are the characters sprinkled throughout the pages. Each one is beautifully presented and each is one wonderfully flawed with idiosyncrasies drawn to highlight their stark ugliness. Connell explores the perverse with relish and humour, using Serena as a catalyst to bring out the worst in his players and let us revel in their tawdriness. Miss Homicide Plays the Flute is a rare creature, a mixture between storytelling and the creation of a work of art. Connell manages to pull it off, and do so very well. 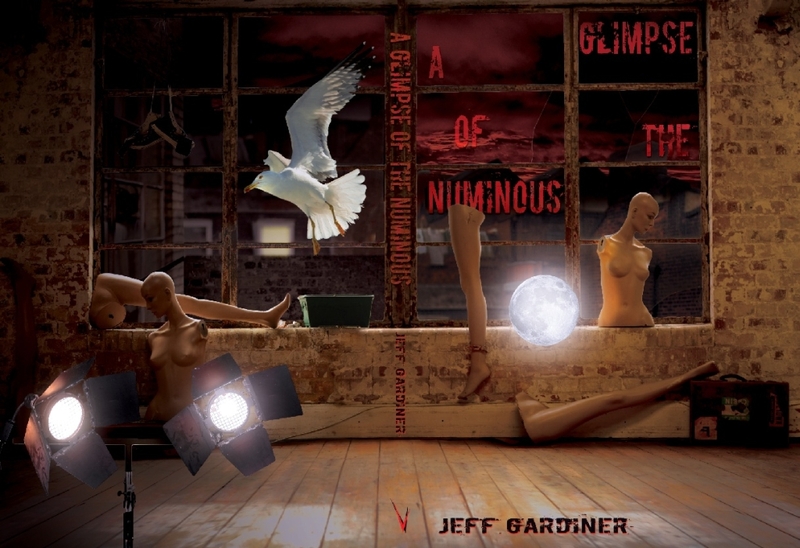 Not for the casual reader, the story flits between narrative, action and the exploration of ideas, this is a book to make you think and to draw you into a world where everything is most definitely a little off kilter.